Everything on Sale on Steve Ray’s Web Store! Enjoy! 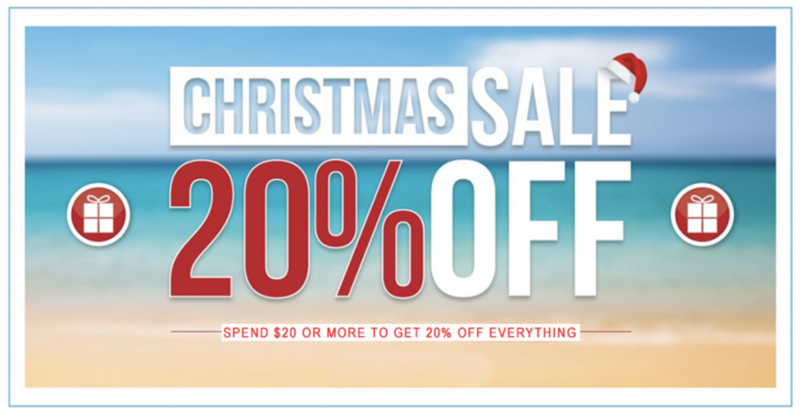 Save 20% On Your Entire Order! We are happy to announce a 20% site-wide sale on all products on our web store. For a limited time, spend $20 and get 20% off your entire order. This offer is valid for through Dec. 31, 2016.